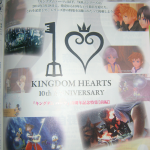 Famitsu Weekly has released their special Kingdom Hearts 10th anniversary special magazine that takes a look at the entire series at glance, messages from the voice actors in Japan including famous fans. 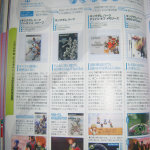 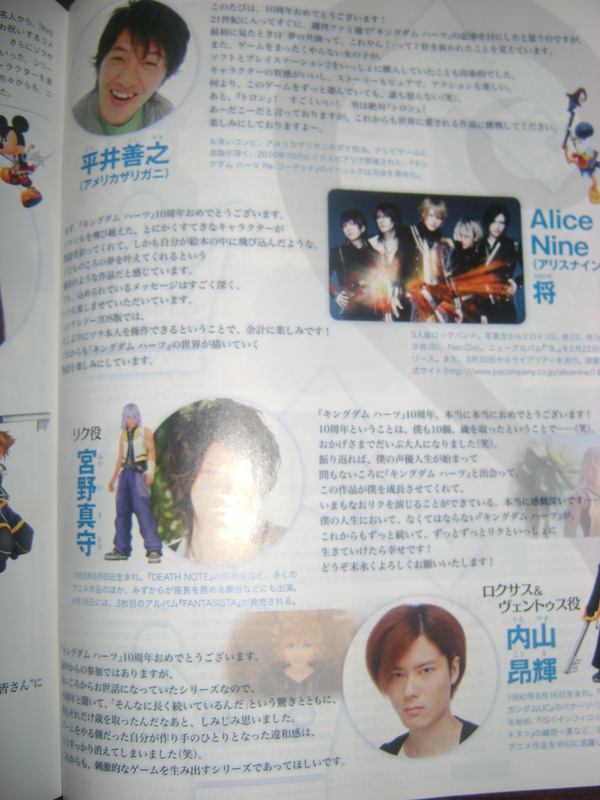 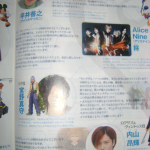 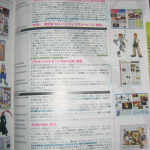 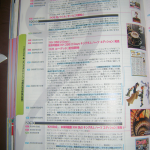 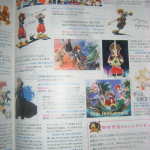 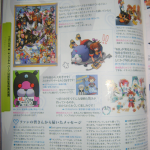 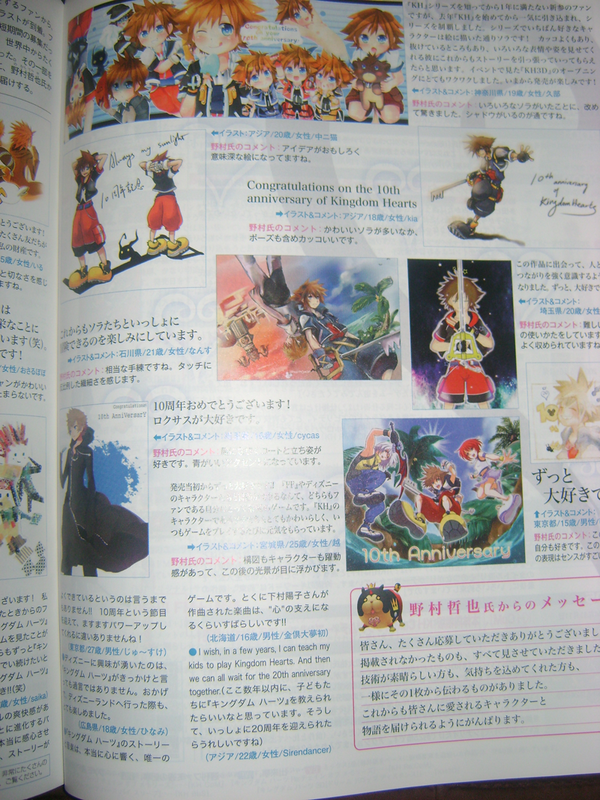 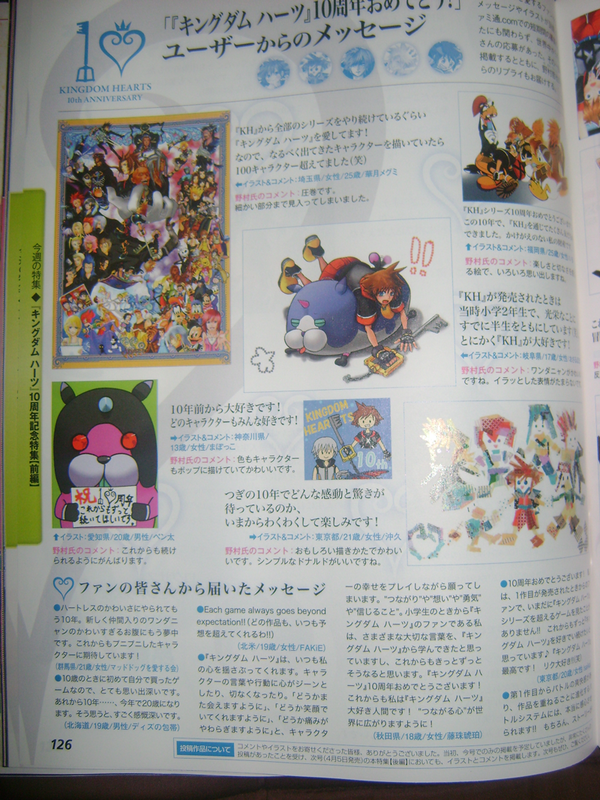 Series director Tetsuya Nomura also comments on the various fanart that the magazine has. 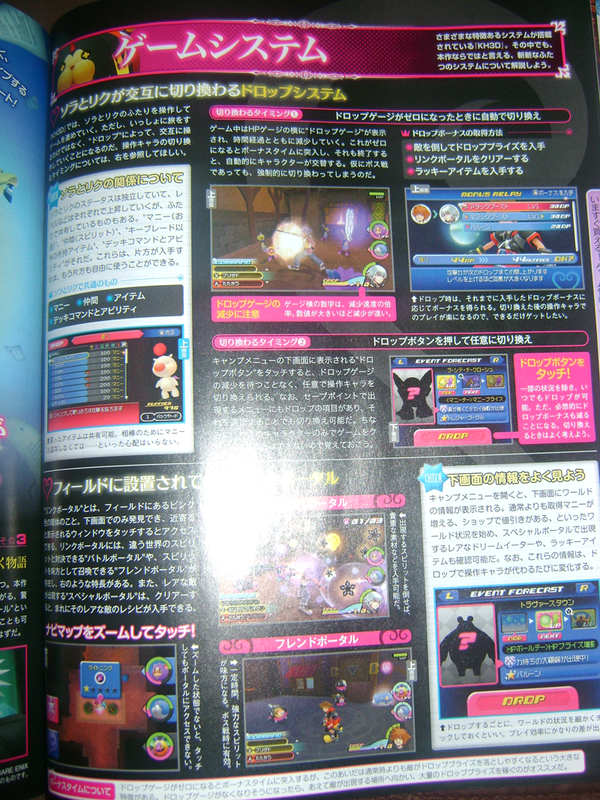 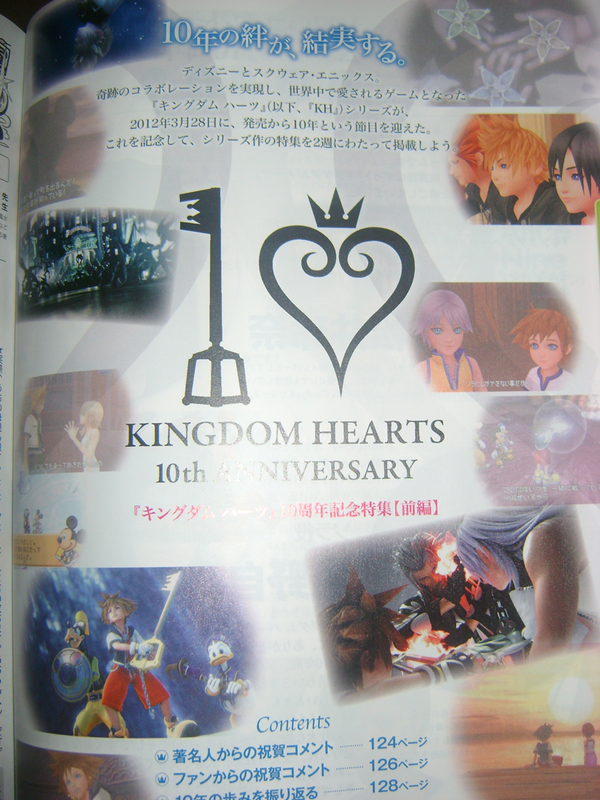 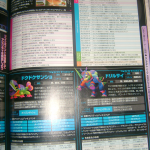 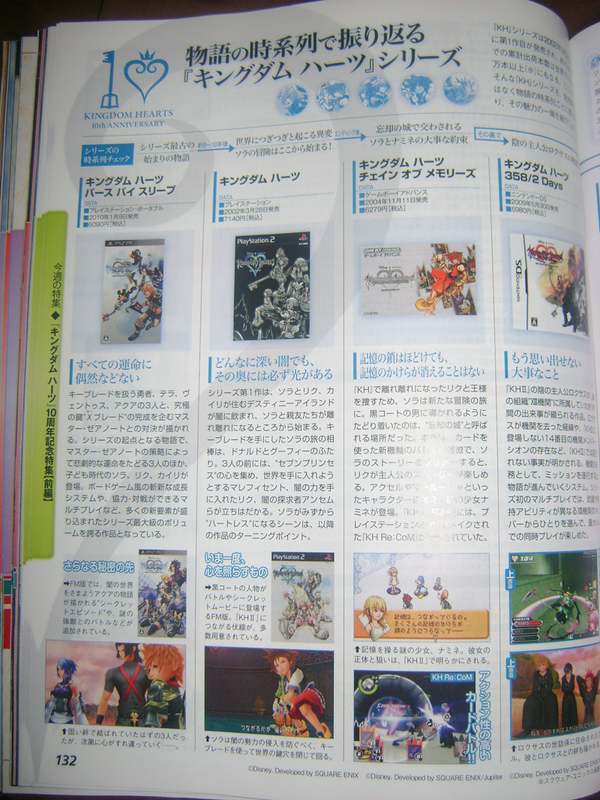 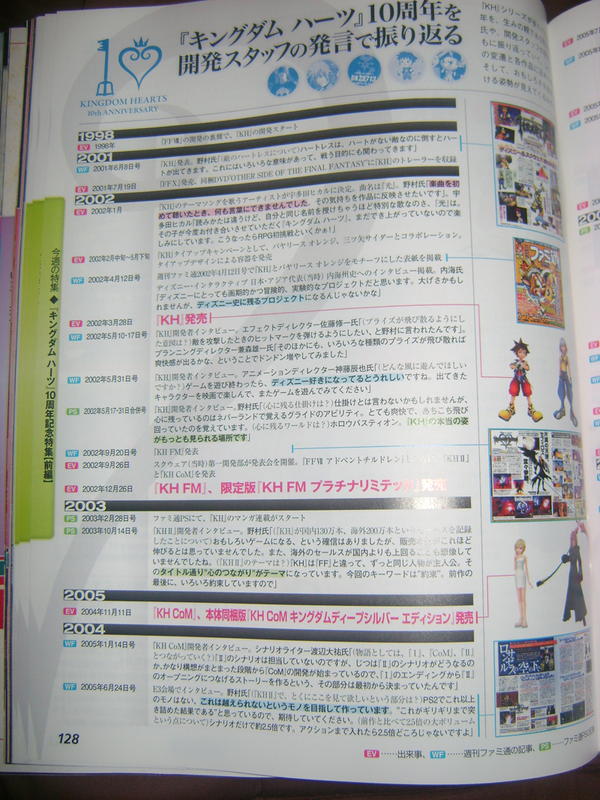 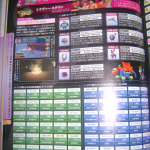 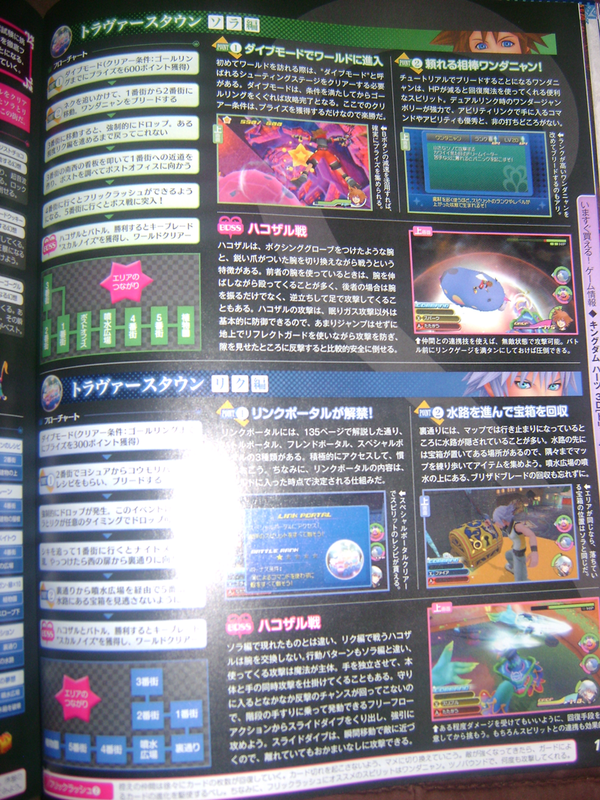 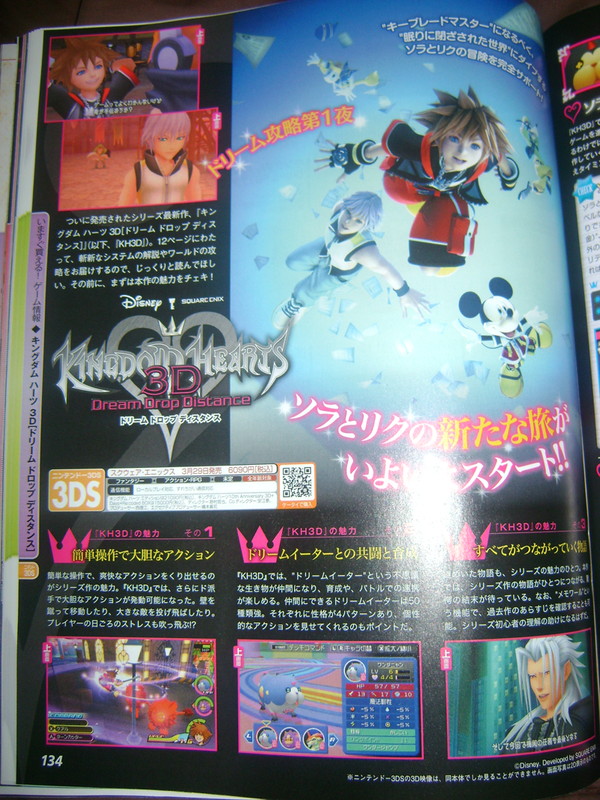 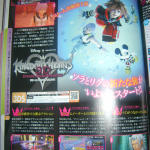 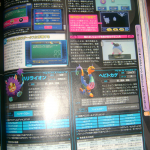 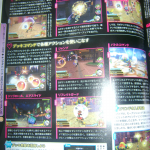 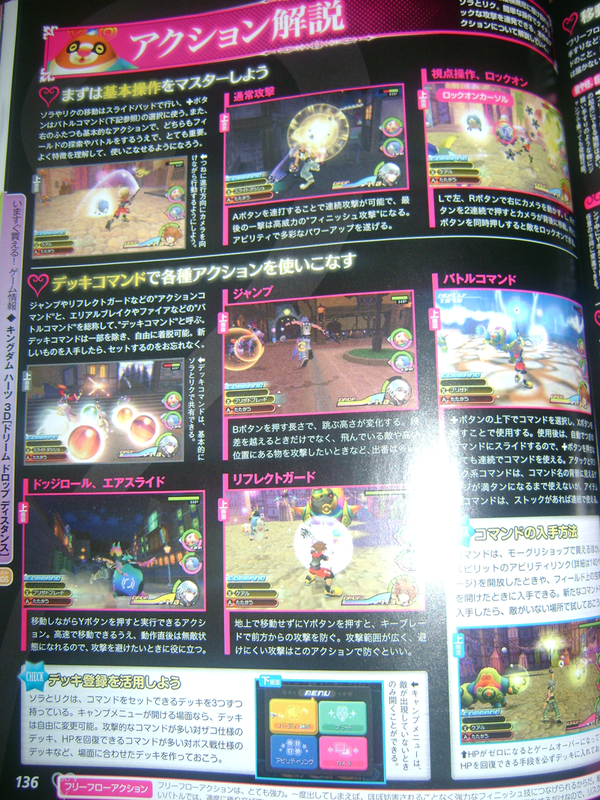 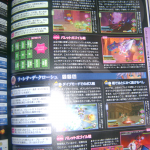 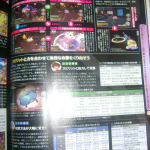 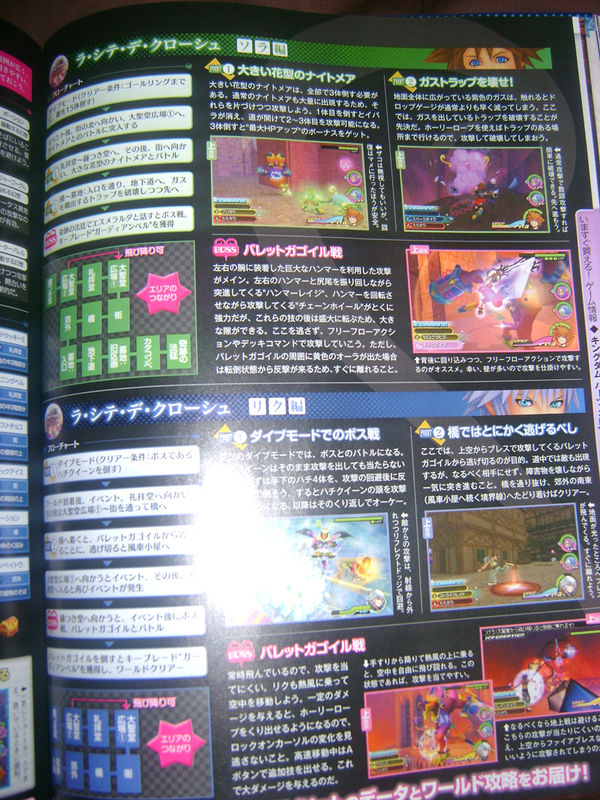 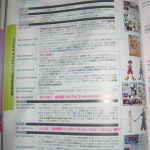 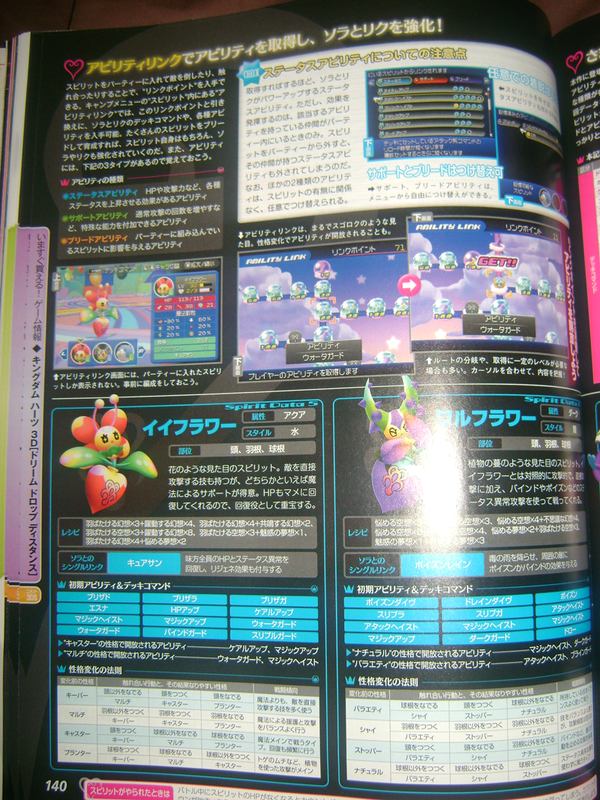 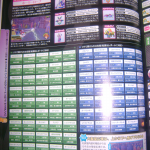 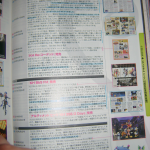 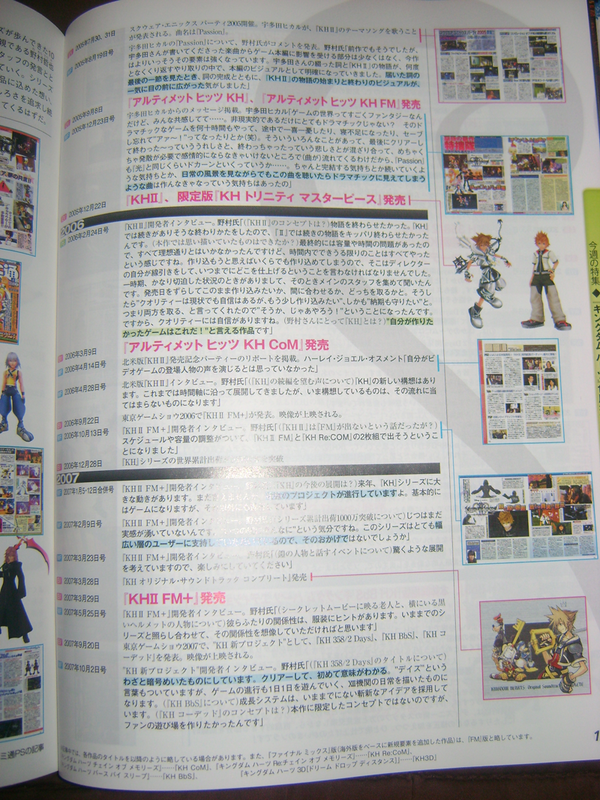 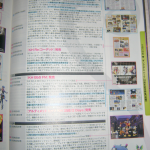 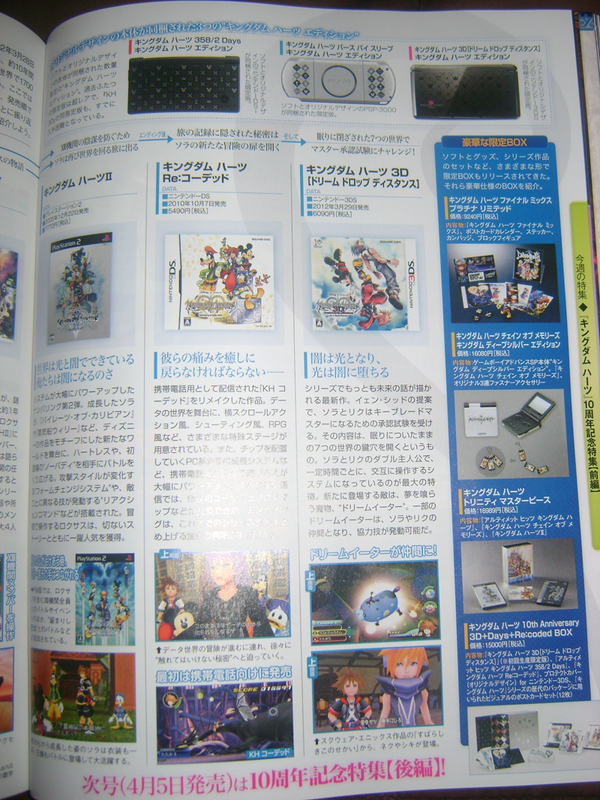 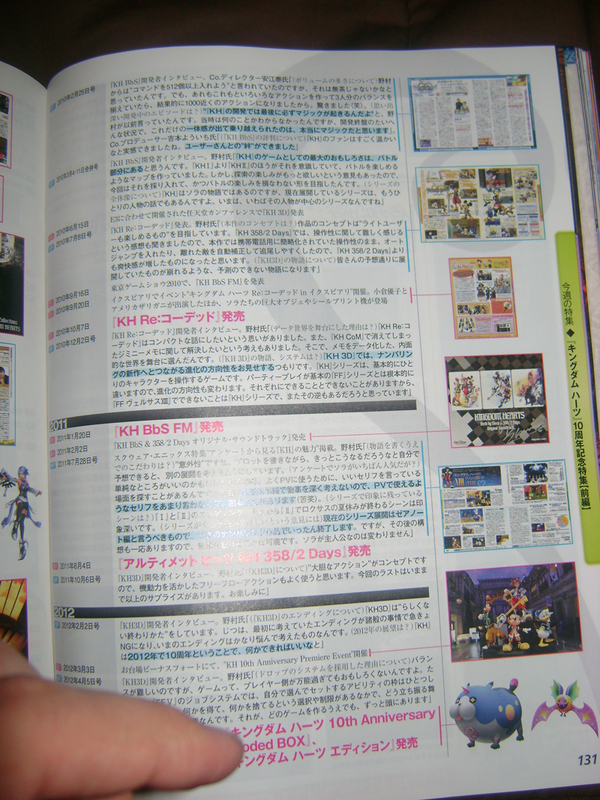 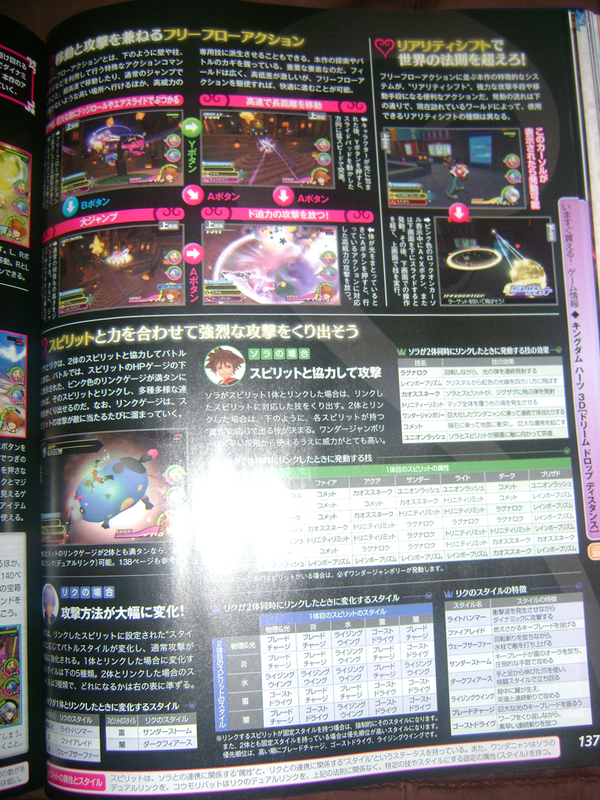 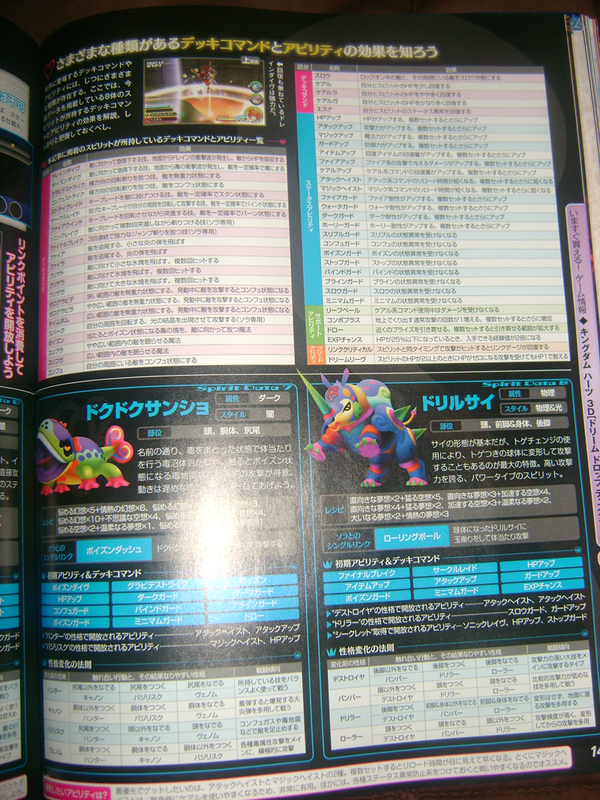 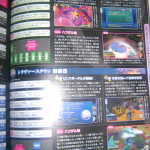 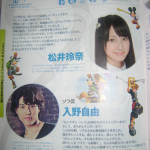 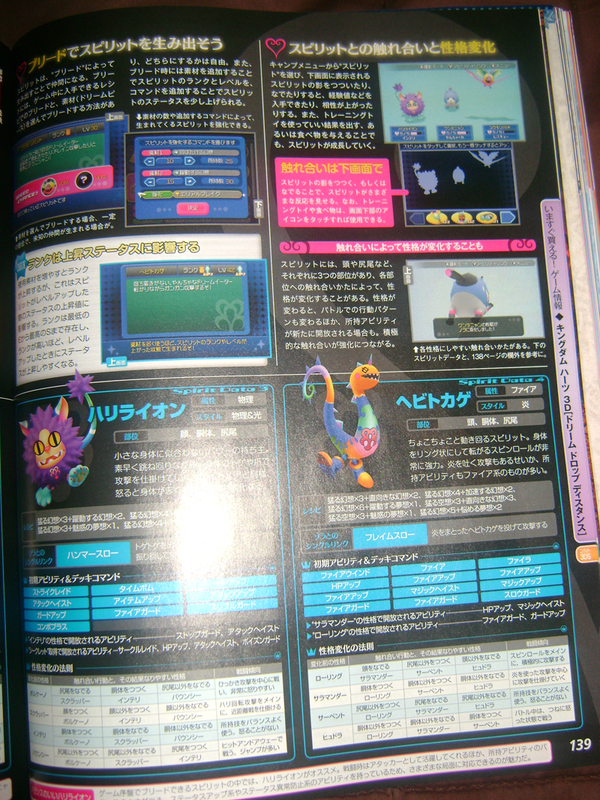 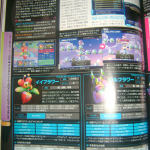 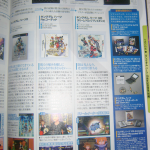 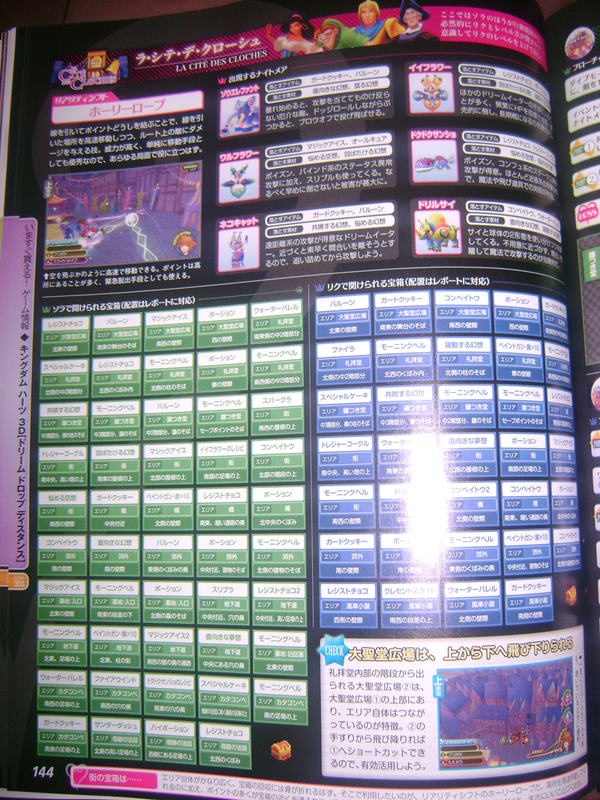 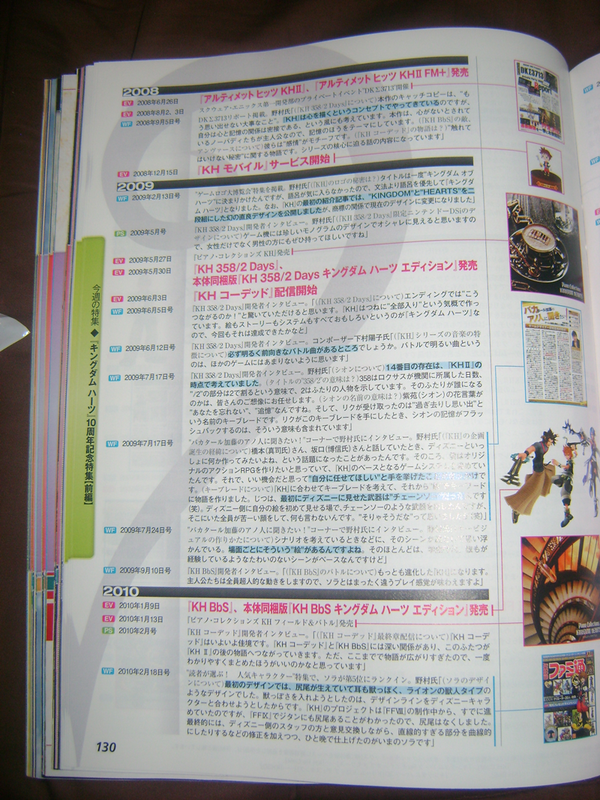 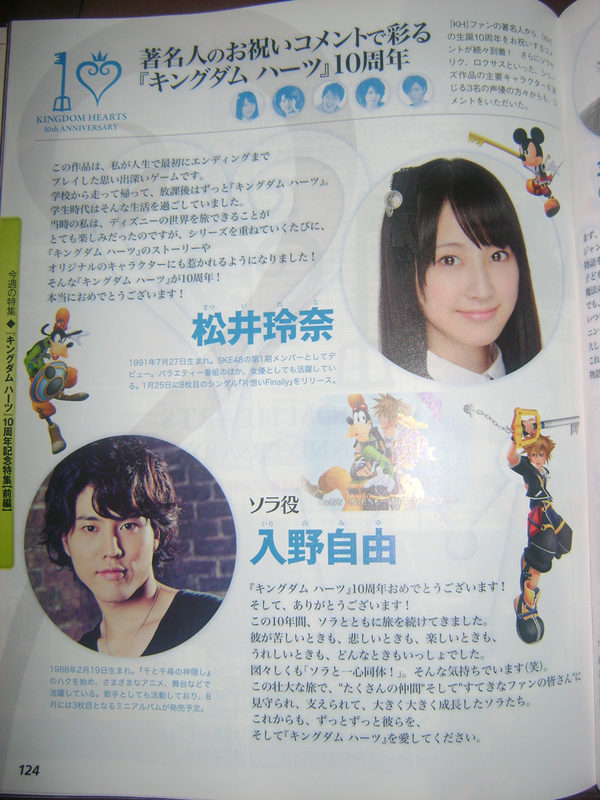 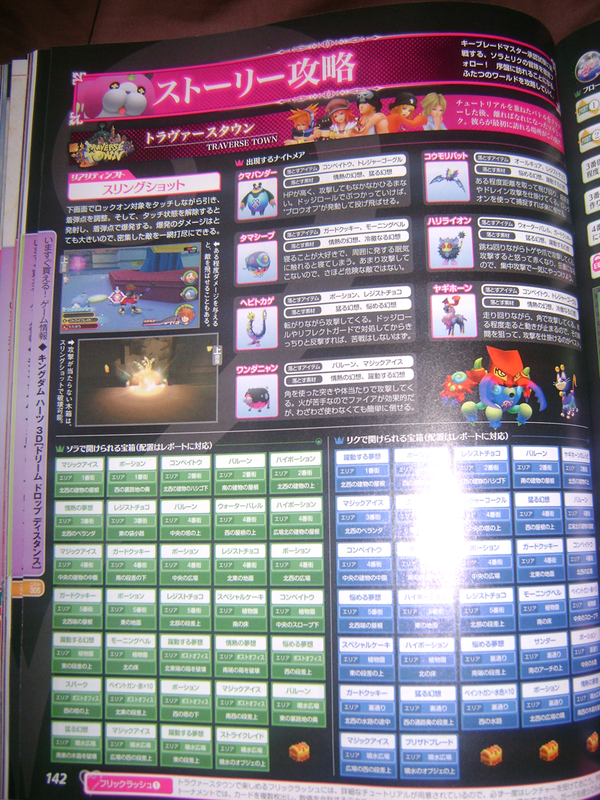 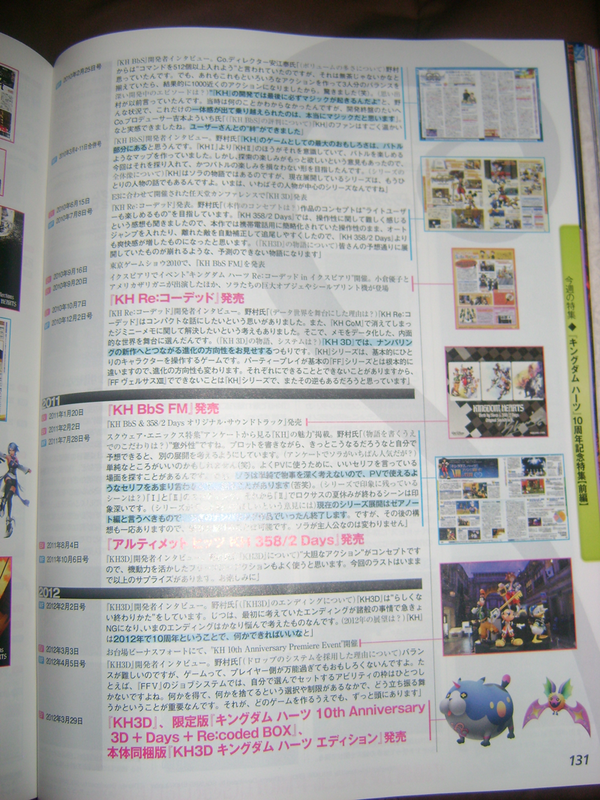 The magazine also takes an in depth look at Kingdom Hearts 3D which was released yesterday. 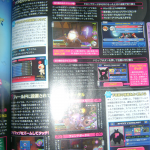 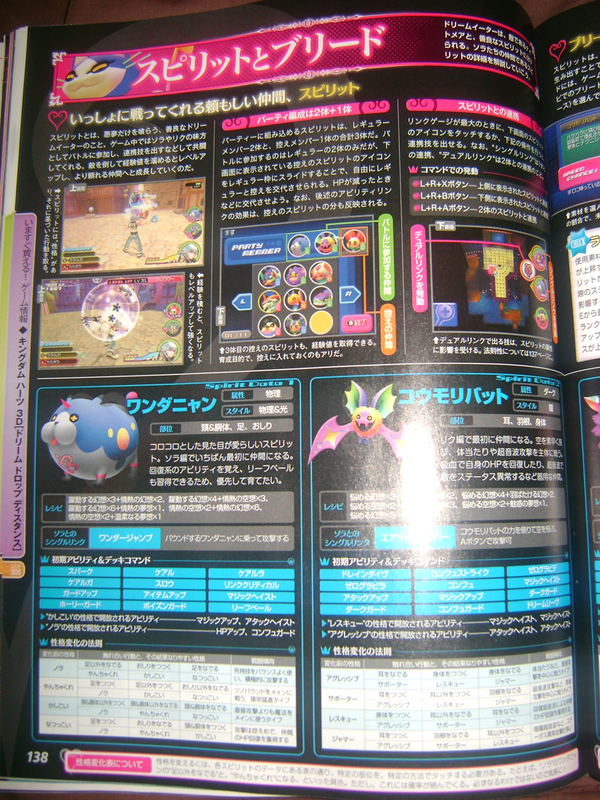 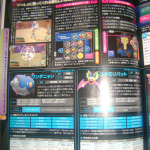 Thanks to SQEXGAL and Sal from GEMATSU for the news and images!